Thunderbird Resorts' Event Center is HUGE! 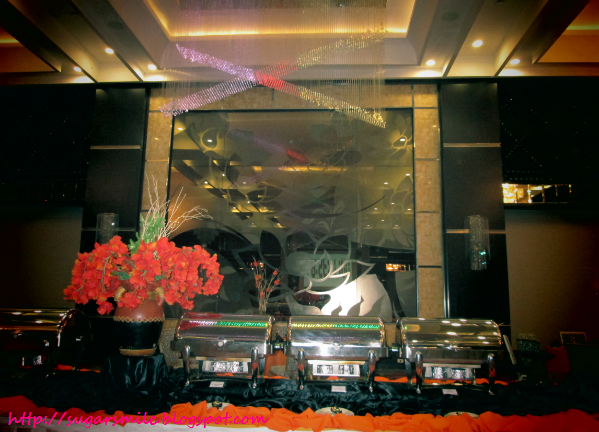 By huge, I mean they can hold up to 500pax for your desired celebration. The first thing I noticed are their stunning chandeliers. This very elegantly lighted venue is a perfect place to hold the most special event you have in mind. You can also customize the place according to your taste and style. Thunderbird Resorts can also turn the Event Center into a theater, a ballroom, a concert place - just name it and they will make your wish come true. Oh, and have you seen Nikki's prom night during the program "Be Careful with my Heart"? This Event Center is the exact place where they held the party. I remember a friend telling me that her aunt's going to school. I haven't quite grasped what she was saying back then, until she said that school means the casino. Hey, you don't have to go to Vegas just to win! 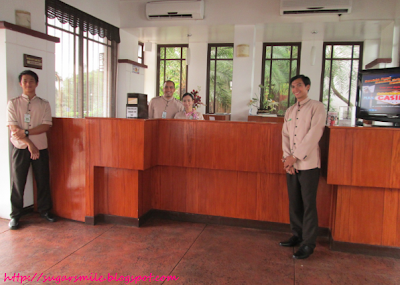 Thunderbird Resorts even offer FREE shuttle rides from Angono Rizal, Sta. 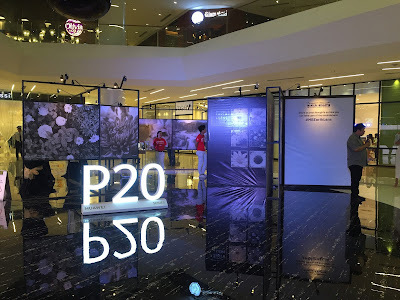 Lucia East Grand Mall, Lores Plaza / Ever Supermarket, near Binangonan Fire Station, Ortigas Extension, Morong and St. Francis Square to the resort. Now there's no excuse for you not to come and play. They have also launched a new feature on their website, http://www.thunderbird-asia.com/. You can try playing casino online, just to test your luck. 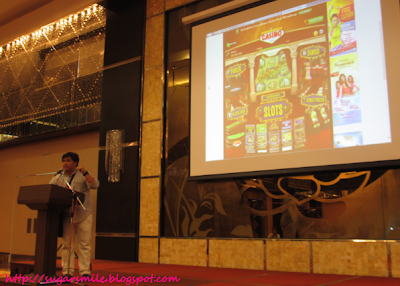 The Doubledown Casino can be accessed at http://www.thunderbird-asia.com/playforfun. The best part is its free! 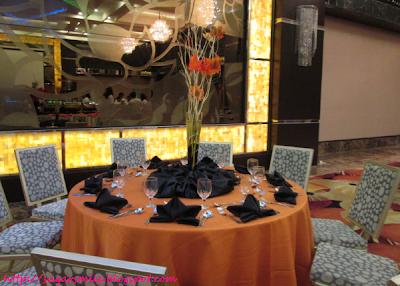 Thunderbird Resorts has a lot of Table Games for you to choose from. Last time we went there, they taught us to play the Baccarat. Its rules is adapted from the game Lucky 9, and I have actually won in two rounds. But as we only have so much funds to spend, I had to stop when I was winning because I don't want to let down my team mates. I guess I'm learning the Responsible Gaming etiquette. If you're tired of all the playing, why not try singing? They have two KTV rooms that are even designed differently as fire and ice. Their videoke system boasts of the latest songs and the highest quality sound performance. Unleash your inner diva whether you choose to be sultry or frosty. Thunderbird Resorts also offers fun and exciting events. On August 24, Saturday, gear up and join the Pinoy Hero Nights and participate in their fun games, performances and prizes. 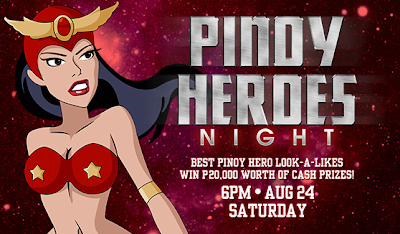 And if you are chosen as the Best (dressed) Pinoy Hero and Pinoy Heroine of the Night, you get to take home Php10,000. 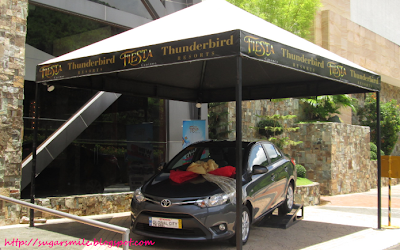 Or if you're really feeling lucky, visit them at August 31 and grab the chance to bring home a hefty cash prize or drive home a brand new 2013 Toyota Vios with Money in the Box Grand Car Draw. Raffle draws will start at 6PM so better come on time! What is entertainment without food? 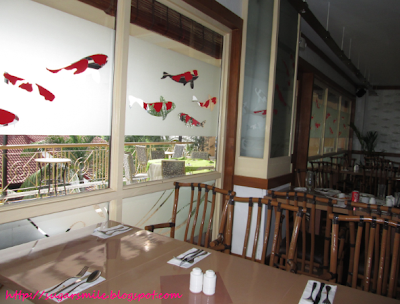 Koi Restaurant consists of a fusion of popular Asian cuisine and select Mediterranean dishes. Their sumptuous selection of appetizers, soup and fresh breads will also keep you wanting more. They also have an All You Can Eat for 299 Promo during Fridays to Saturdays for Lunch or Dinner. For families, you can also avail of 3 buffet meals and get 1 for free. 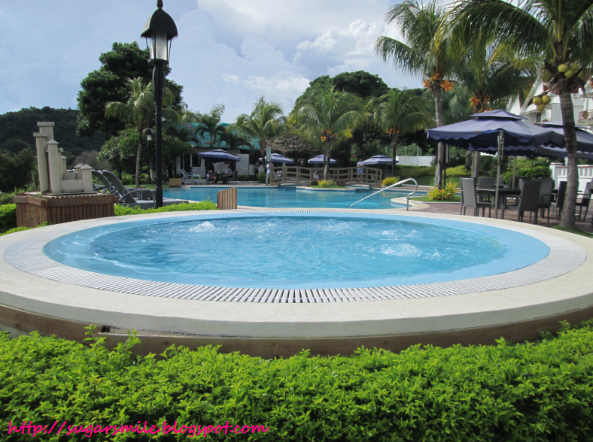 Part of a perfect getaway is to relax and unwind. Thunderbird Resorts also has an answer to that. 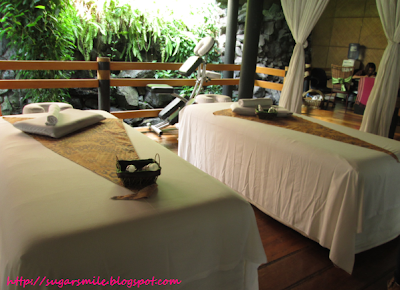 Get a soothing massage at the Zaphira Spa and let go of all the worries and stress that your city puts you through. With all the fun and activities, who wouldn't want to just relax and unwind? 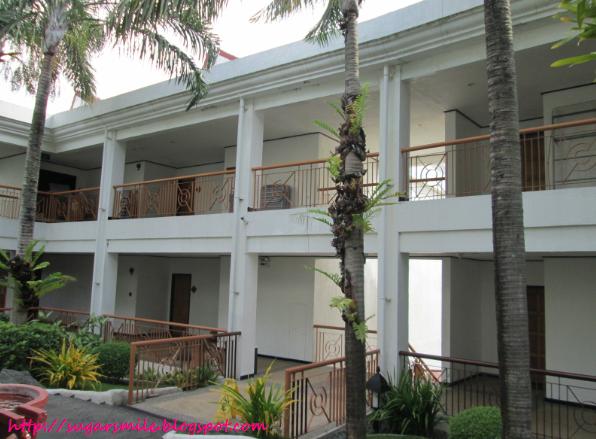 Have a weekend stay-cation in this highland sanctuary with your family and friends at the Thunderbird Resorts. Their hotel consists of 1 Presidential Suite, 12 Deluxe Rooms and 28 Superior Rooms. 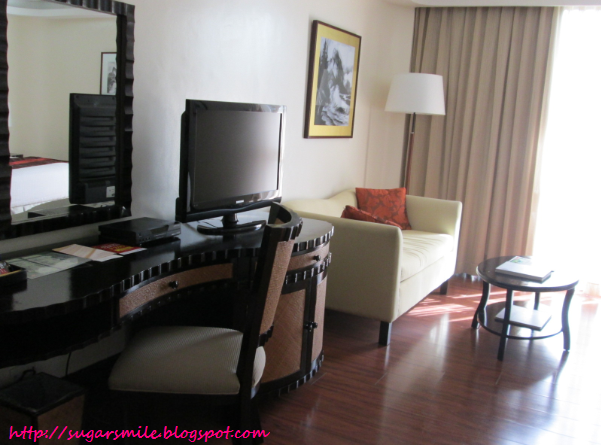 The Presidential Suite is overlooking the Laguna de Bay, which makes your stay more breathtaking and easy on the eyes. 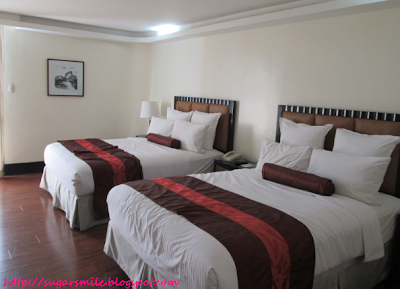 The Deluxe Rooms has a garden view, while the Superior Rooms has the swimming pool view and also overlooking the lake. The rooms all have in-spa treatments, cable TV with remote, stereo systems with DVD, coffee and tea making facilities, fully stocked mini-bar, in-room electronic safety box, IDD/NDD phone system and free wi-fi access. Aside from the Infinity Swimming Pool, they also have the Pool Bar, which guests can enjoy an Al Fresco Dining experience. You can also play in their lawn volleyball court, billiard table, team building obstacle course, road bike lane and the offroad mountain bike trail, aside from the golf course. How would like to escape to this scenic paradise? I know I would more than want to stay here, oh and with my birthday coming up, this is the perfect place where I could celebrate my special day. 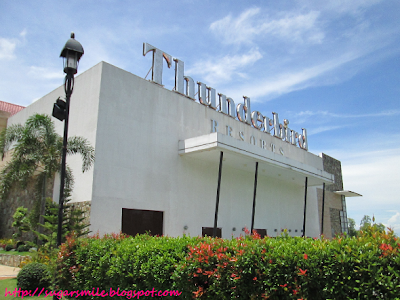 Thunderbird Resorts Rizal is located at Eastridge Avenue, Binangonan, Rizal. For inquiries, you may call (632)651-6888 or (632)886-5555. 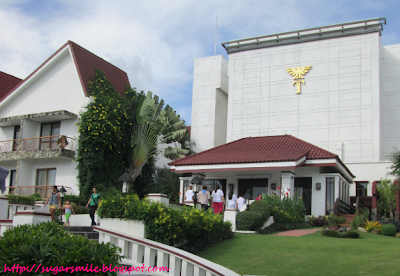 You may also visit their website at www.thunderbird-asia.com.